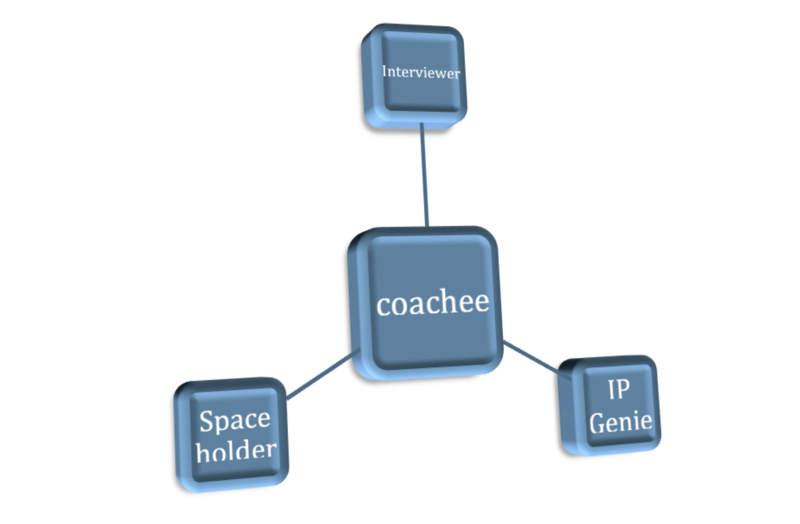 This is one of the many possible coaching cluster setups. 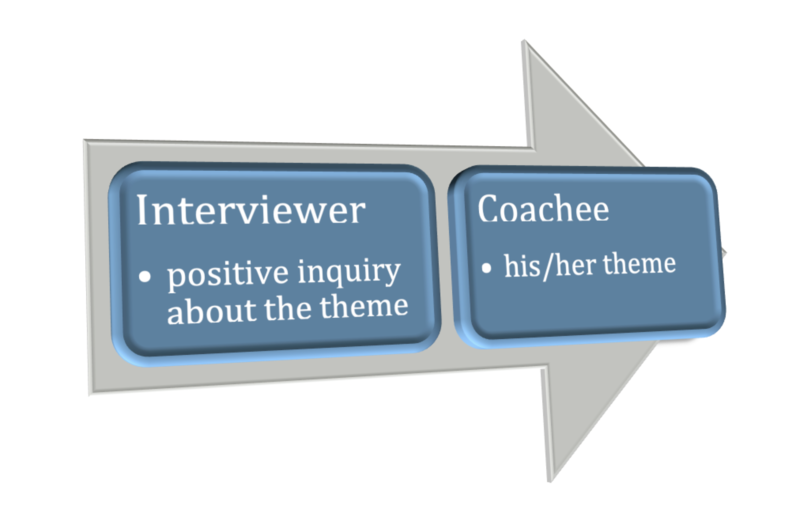 the interviewer: this person engages in a positive dialogue with the coachee with the clear intent to foster more clarity and insight around a the specific theme that the coachee wants to explore. The interviewer stays mindful of the principles of non-violent communication and appreciative inquiry during the interview. 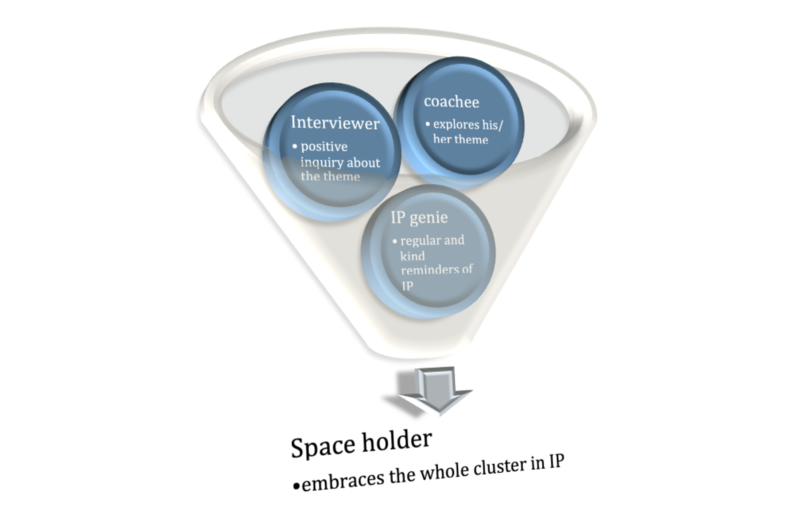 the IP custodian: this person takes one, two of maximum three of the 15 IP elements as a focal point. 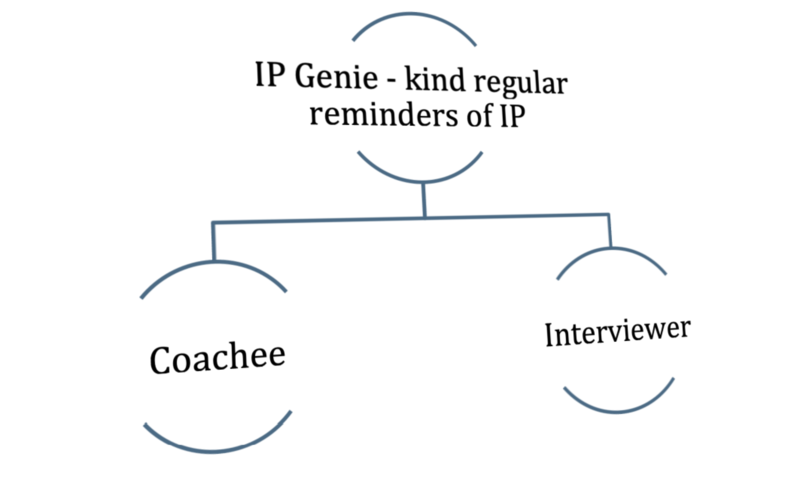 Once in a while (every one or two minutes) he/she intervenes with the coachee or interviewer and offers a kind reminder of the chosen IP elements. The intervention is kept very short (3 to 8 seconds): a gentle suggestion and then let go. Breath, alignement or mindfulness, the 3 IP basics, are often good choices for an IP element to steward. 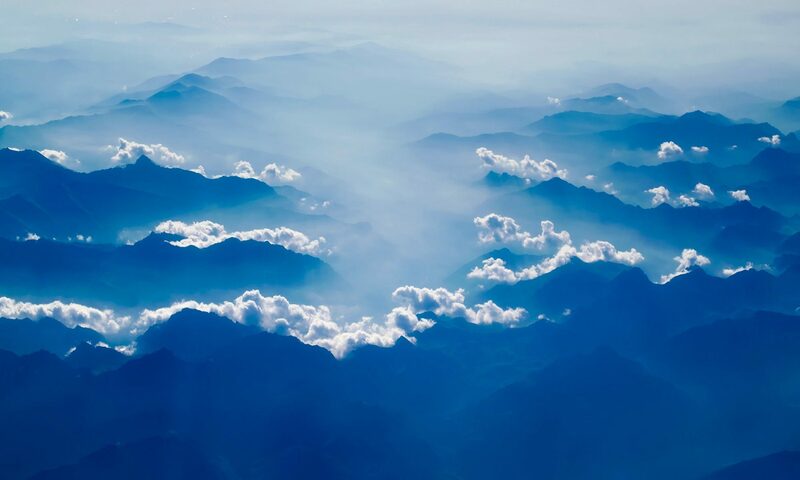 the space holder: this person engages to hold the multidimensional Silence of IP to the extent that is naturally accessible to him/her according his/her amount of initiation and experience. This person sits in IP Silence and embraces the 4 members of the cluster in this space of awareness.